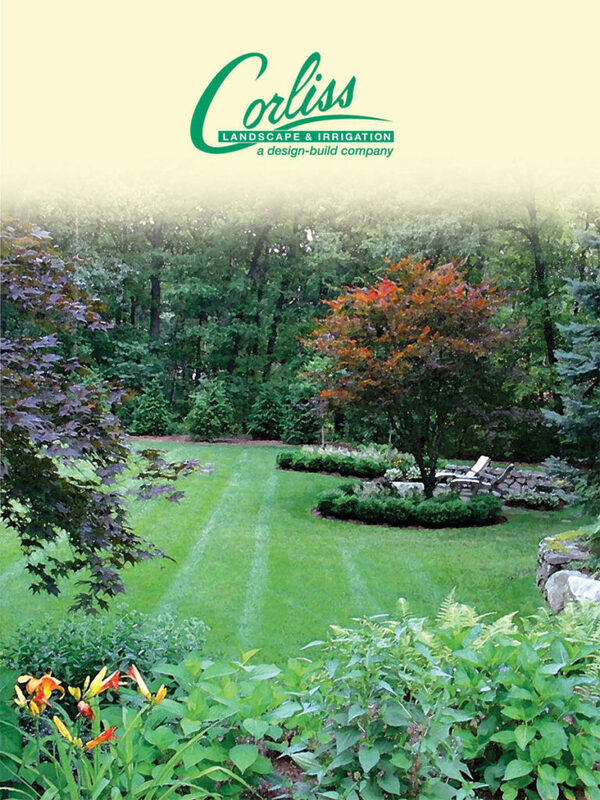 We, Corliss Landscape and Irrigation are a popular irrigation company in all of Newbury MA. We are widely known for our amazing irrigation services. 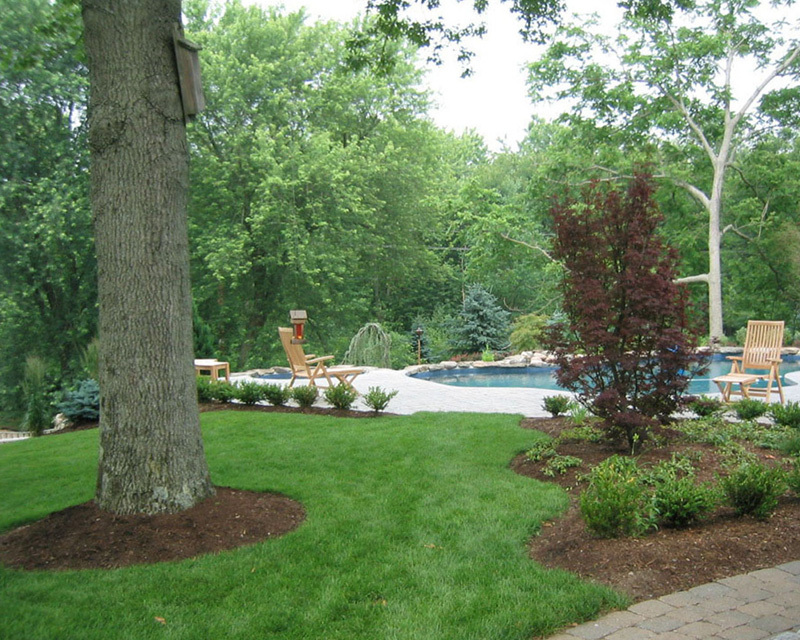 From designing irrigation systems to their installation, there is no other company who can match the quality of our services. 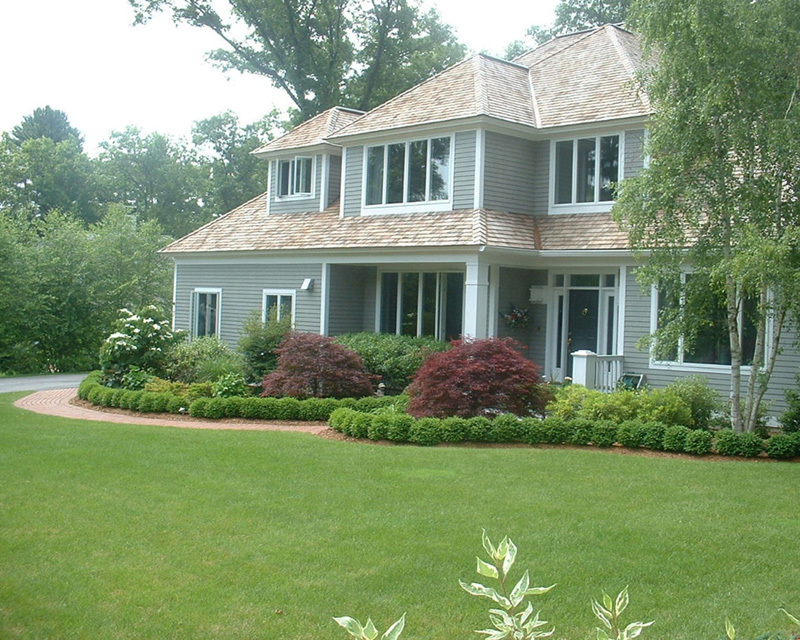 Because of this reason, we are considered as the best irrigation Service Newbury MA company. We have been in this industry for a long time and have created a niche with our hard work. Our aim is to design and install irrigation systems which are durable, cost-effective and help save water. 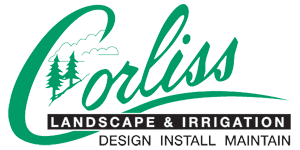 We at Corliss Landscape and Irrigation are totally committed to keeping our client’s landscape healthy and beautiful by installing the best irrigation systems. 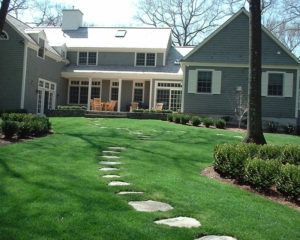 We, the best Irrigation Service Newbury Massachusetts have a team of irrigation specialists who design and install irrigation systems which are durable, efficient and help in saving water and money. As the requirement of every client is different, we examine their properties and work closely with them to provide them with the best irrigation systems. 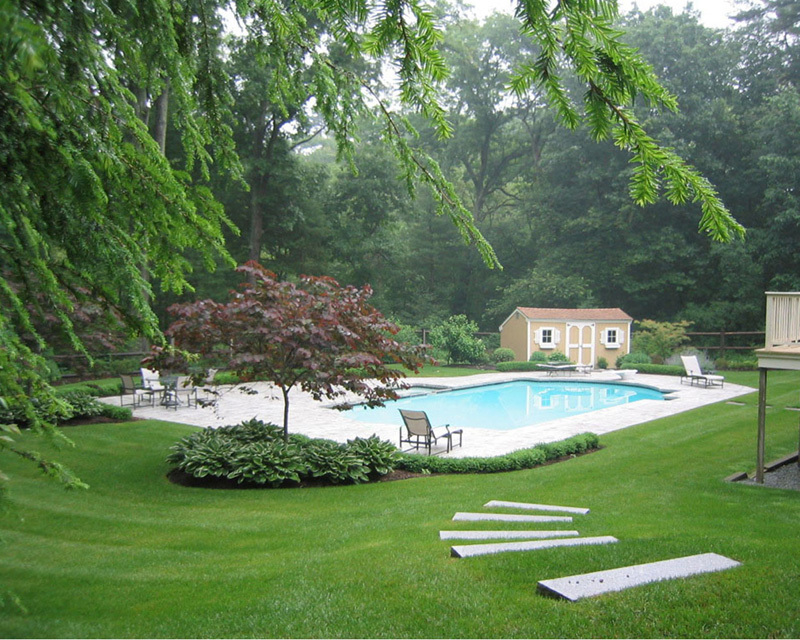 We also help our clients by repairing and improving their current irrigation systems. With our services, clients will be fully satisfied. We make sure that we don’t harm the environment during the process. If you want to utilize our services, then call us today. 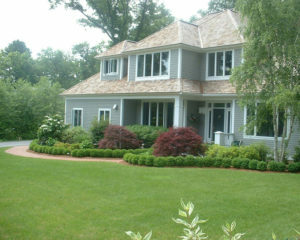 We are the best Massachusetts Irrigation Company and our services are affordable. So do give us a call.